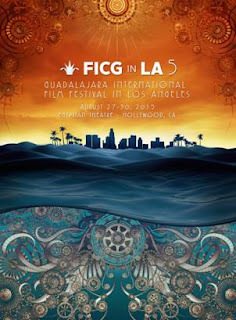 “Messi” the film, directed by Alex de la Iglesia (“Witching and Bitching,” “La chispa de la vida,” “The Oxford Murders”) is the opening movie of FICG in LA (Guadalajara International Film Festival in Los Angeles). “Messi” is part documentary and part a recreation of his childhood performed by actors. Lionel Messi has been considered as one of the greatest soccer players in the world. 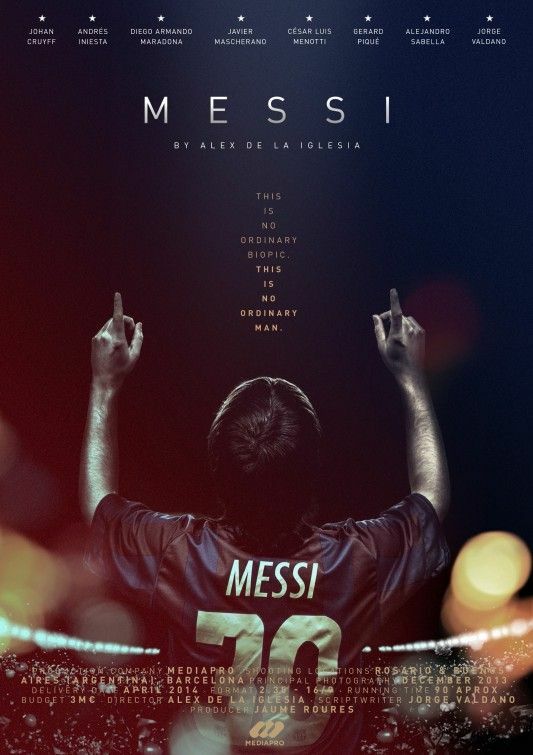 “Messi,” the documentary/biography has impressive footage from his games at his Club Barcelona and also when he's playing for the native country, Argentina. He left his hometown, Rosario, when he was a child since then, he is one of the most successful soccer players in the world. His name and figure are at the level of the most significant soccer players in history: Pelé and Maradona. He has won everything, but the World Cup. "Messi" has a positive reinforcement of his achievements and his abilities on the soccer field, keeping his private life away from the public, regardless of what his family and people around him can say. The movie had its big premiere during the World Cup in Brazil 2014. 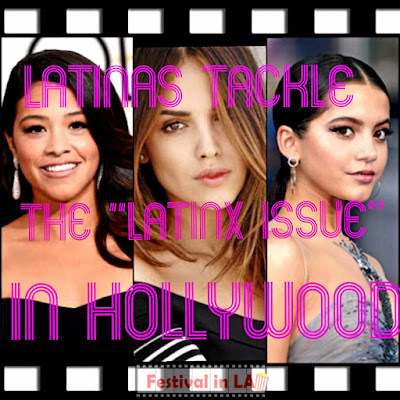 Now, thanks to the Guadalajara Foundation, the film will be premiering here in Los Angeles, at the Egyptian Theater in Hollywood, Friday, August 2015. 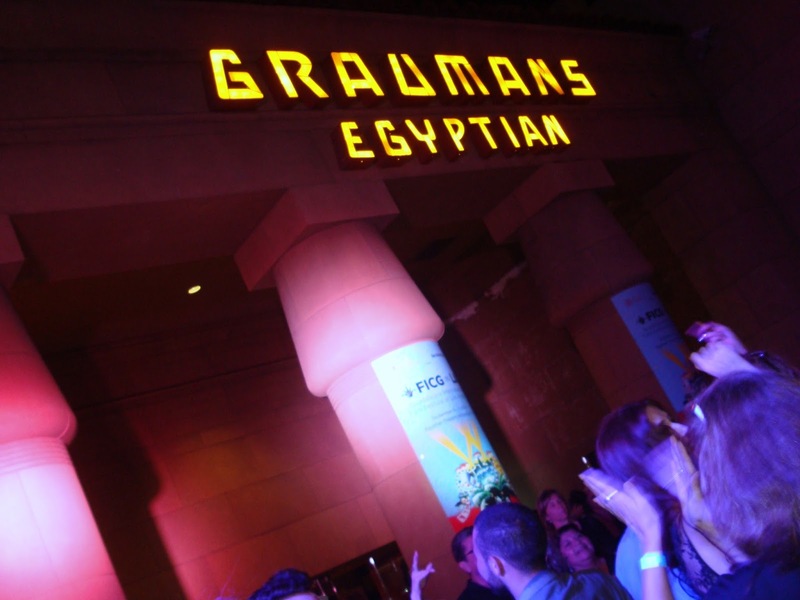 The Guadalajara Film Festival is one of the most important film festivals in Latin-America. Five years ago, Guadalajara established its essential presence in Los Angeles with FICG in LA. 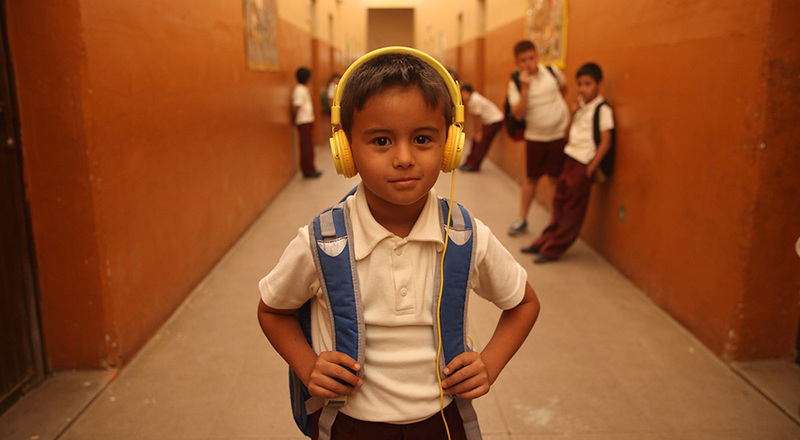 The festival has grown and contributed to the community, helping filmmakers to finish their films with the doc lab for a documentary and Guadalajara Construye for fiction – "Pocha" won last year and with the incentives of the festival is ready to have its Hollywood screening and distribution. During the five years of the festival, all the profits have been donated to a non-profit organization in the city. This year H.O.L.A. (Heart of LA) is the beneficiary. - Ofelia Medina (Mexican actress), “Frida, Naturaleza Viva” (1983), “Innocent Voices” (2004), “La Casa de Bernarda Alba” (1974). - Sandie Viquez Pedlow (Latino Public Broadcasting). CIUDAD DELIRIO, Dir. Chus Gutiérrez (Colombia, 2014, 100 min.). EL JEREMÍAS (JEREMY), Dir. Anwar Safa (Mexico, 2015, US Premiere). MADE IN BANGKOK Dir. Flavio Florencio (México - Alemania, 2015). JUANICAS, Dir. Karina García Casanova (Mexico - Canada, 2015). LA TETA DE BOTERO, Dir. Humberto Busto, Mexico (short film). LA PRENDA (The Pawn), Dir. Jean-Cosme Delaloye (Guatemala - Suiza), 2014. LA ONCE (Tea Time) –Dir. Maite Alberti (Chile, 2014). Free Screening. Dir. Sebastián Schindel (Argentina, 2014). HEROES COTIDIANOS – “El cometa” Dir. Alejandra Sánchez (Mexico, 2014). 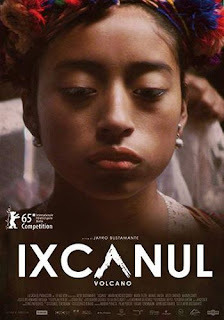 IXCANUL/Volcano, Dir. Jayro Bustamante (Guatemala - France, 2015). 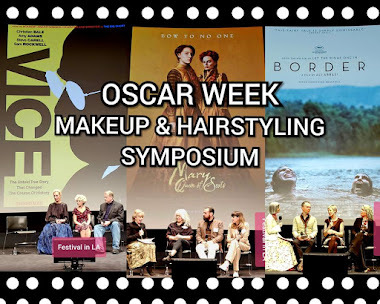 OSCAR® SUBMISSION. LOREAK (FLOWERS), Dir. Jon Garaño, José Mari Goenaga (Spain, 2014). POCHA (Manifest Destiny) Dir. Michael Dwyer (USA – Mexico, 2015). QUE VIVA LA MUSICA (LIVEFOREVER), Dir. Carlos Moreno (Colombia -Mexico, 2015). 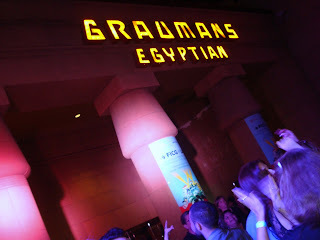 We attended an event here this past Sunday & had an awesome experience from beginning to end. They served great food and the salad I had for dinner was delicious. The service at event space Chicago was impeccable.